Pioneer Community Church believes in not only reaching our local community but also in reaching the whole world with the Gospel of Jesus. We have several mission opportunities in which our gathering of believers can participate annually. 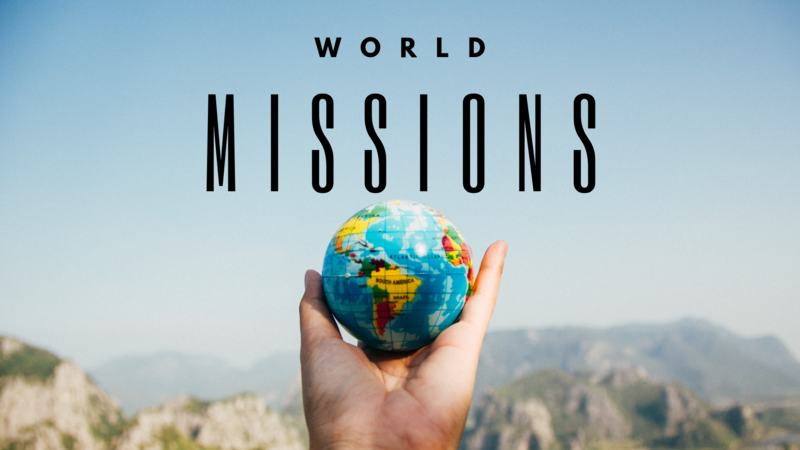 Come back soon to find out about upcoming mission opportunities!